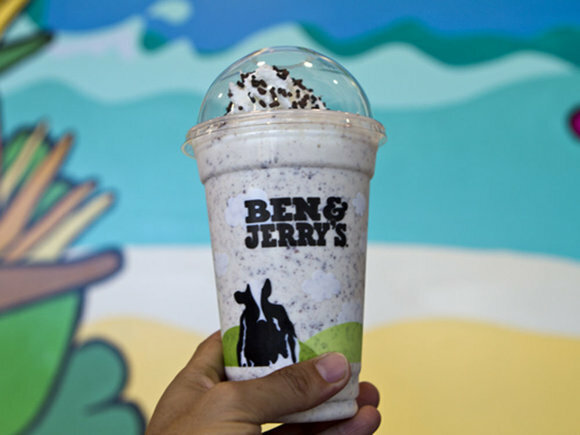 From euphoric ice creams, greek yogurts, smoothies, shakes and more, Ben & Jerry's has it all. Free self-parking or Premium Valet for $7 (Fridays: 4:00pm – Midnight, Saturdays: 10:00am – Midnight, Sundays: 10:00am – 9:00pm) at the Ward Entertainment Center Parking Garage. OR free self-parking in the Ward Industrial Center, behind Marukai Market and east of the Ward 16 Theater. What makes Ben & Jerry's, Ben & Jerry's? Fresh & Extraordinary dairy: wholly cow-created milk & cream from our farmer friends who have promised not to treat their herds with bioengineered growth hormones. All natural flavorings, exceptional extracts & amazing purees. Collossal chunks & exquisite nibbles, specially selected for their ""oh, my!"" excellence. Sensational swirls & wicked rich whorls thick enough to lose your spoon in. The passion we have for creating innovative flavors and concoctions of uncompromisingly high quality. 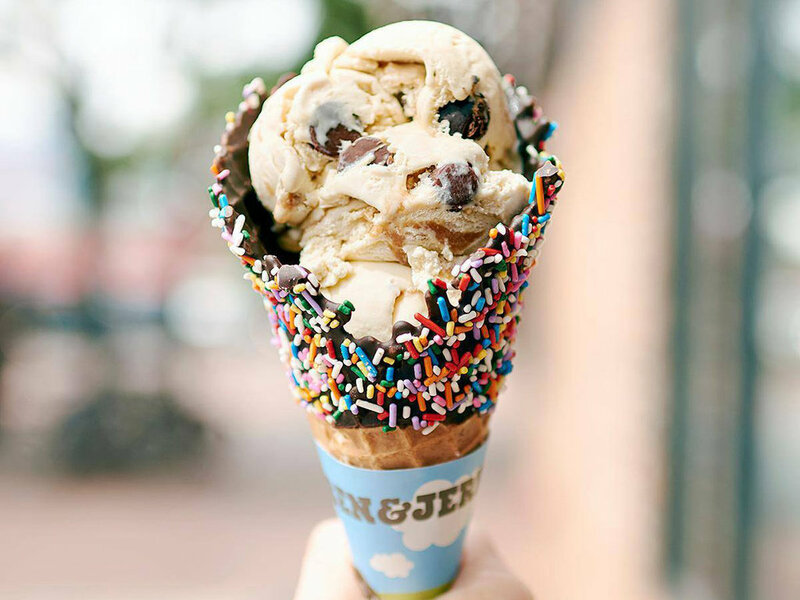 What makes Ben & Jerry's Ben & Jerry's is the people dedicated to making sure every scoop of Ben & Jerry's delivers a tastebud-boggling odyssey great enough to take you all the way to the state of euphoria. Every time.